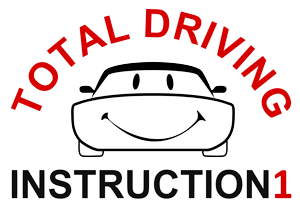 We would like to thank you for your interest in Total Driving Instruction1 here in the Kansas City area. So you're interested in enrolling in our driving program? STUDENTS ARE REQUIRED TO BE FIFTEEN (15) YEARS OLD BY THE FIRST DAY OF THE COURSE SESSION AND HAVE A VALID PERMIT IN ORDER TO ENROLL.